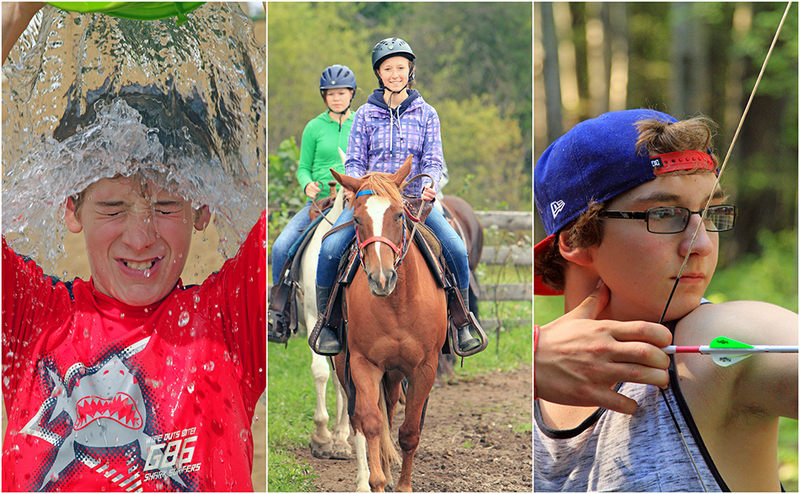 Teen Time of Edmonton :: Alberta Summer Camps :: Teen Camps :: Paint Ball Camps Alberta :: 7-17 year olds welcome! Our 2019 summer camp dates are out! Hey Campers & Parents, do you have questions about camp? New for summer 2019: paintball 3 is now co-ed! Girls sign up and show off your paintball skills! Do you miss camp? Can't wait for summer? Sign up today for a fun Fall Winter or Spring retreat! If you are dropping your child off AT CAMP, please arrive for 10:30 AM to sign in! Donate your vehicle to Teen Time of Edmonton to raise funds for us.